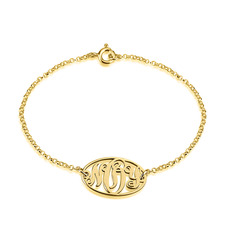 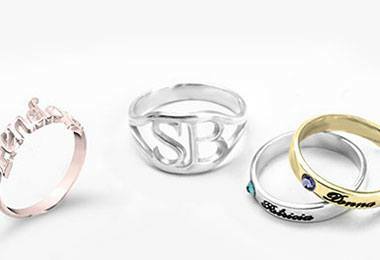 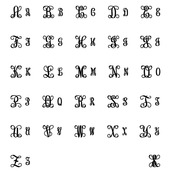 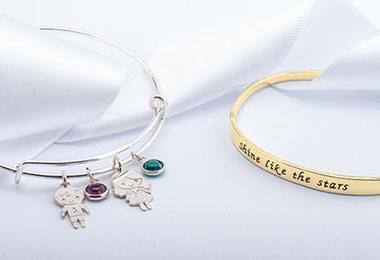 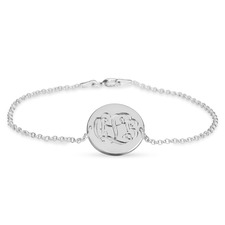 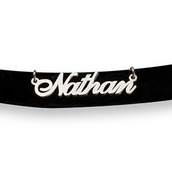 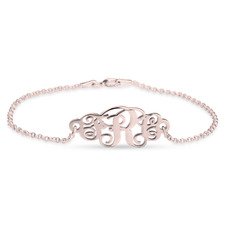 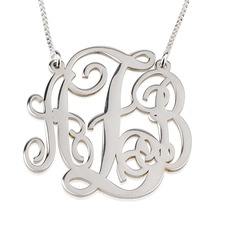 Complete your unique style with our stunning customised monogram initials. 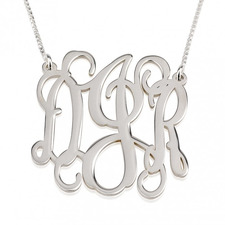 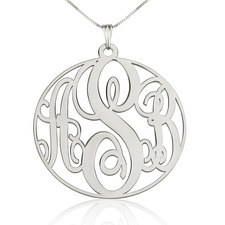 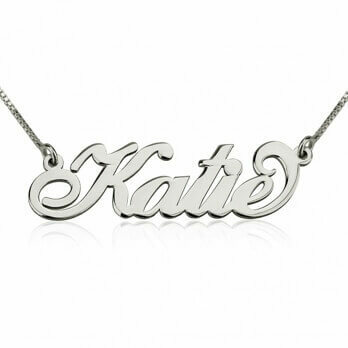 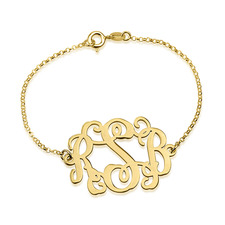 A monogram necklace is the perfect complement to any outfit for any occasion. 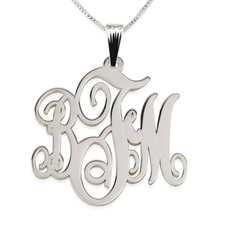 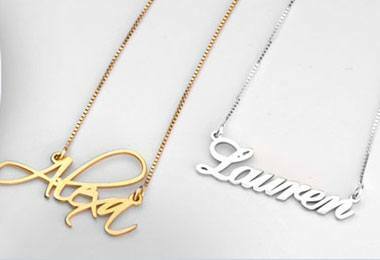 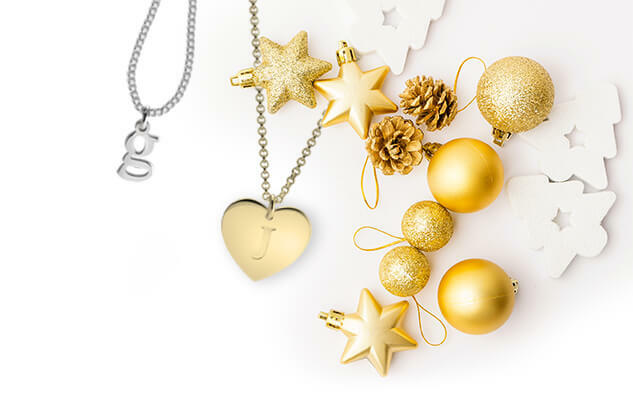 Discover our wide range of gold and silver monogram necklaces and create the perfect one for you!